For all those Jewish educators struggling to come up with a lesson plan on Akeidat Yitzchak, the Binding of Isaac (Gen. 22:1-24), I have some advice: Scrap what you were planning to do with your students, and show them David Volach’s 2007 film, My Father My Lord (Chufshat Kayitz, in the original Hebrew) instead. This small, spare, intimate dramatic story serving as a midrash on the traditional text is, itself, a narrative of biblical dimension. Not only does it liberally employ symbolism from the Binding of Isaac, but it cuts to the thematic core of this disturbing and challenging archetypical tale. Volach, who both wrote and directed this debut feature film, asks the question – Is unquestioning religious observance a form idolatry in and of itself? Volach is a good person to ask this question, given that he was raised and grew up in the Ultra-Orthodox Misnagdish communities in Jerusalem and B’nei Brak, before leaving them all together at the age of 25. 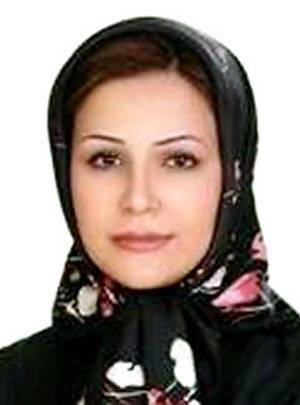 It is a tribute to him that, given his chazarah b’she’ealah (literally meaning “return in question”, referring to leaving an Orthodox lifestyle), he is able to criticize fundamentalist religious ideology and zealotry without condemning those who live their lives according to them. It is also to the credit of the excellent and compassionate portrayals of the parental characters by veteran actors Assi Dayan and Sharon HaCohen Bar, that this statement is clear to the audience. As Allan Nadler wrote in his review in The Forward, “Haredi Life, Too Purely Rendered,” it is absolutely true that you will get more out of this movie if you are already familiar with the liturgy spoken and religious practices depicted in it. The symbolism is rich for those who recognize and understand it – from that of the names of the characters, to the references to biblical commentaries on the text, to the mitzvot performed, to the visual motifs. Nonetheless, My Father My Lord provides a powerful experience and pointed message for anyone who sees it. The film has been described as “portraying childhood at its most transcendent and fundamentalism at its most intimately corrosive.” Perhaps not what a teacher might have originally had planned for class, but definitely worth exploring with the students. 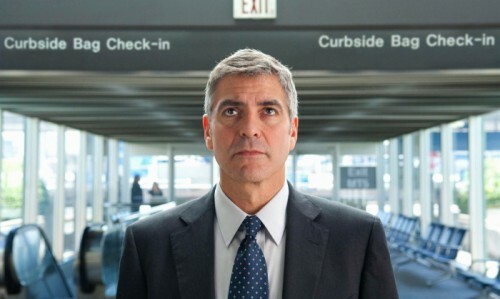 George Clooney as frequent flyer mile-amasser Ryan Bingham in "Up in the Air"
It is amazing how sometimes things come together both in terms of theme and timing. Who would have thought that a current Oscar-worthy movie and box office success starring Hollywood’s leading actor and an obscure, recently-published biography about an unknown Jewish-German-British WWII hero would have so much in common? But they do. Go figure. It is likely that you already know which film I am talking about. It is, of course, Up in the Air starring George Clooney and directed by Jason Reitman. It is the story of Ryan Bingham, a road warrior who flies thousands upon thousands of miles a year as a professional terminator (in other words, his job is to fire people) and claims to need no permanent relationships and connections in his life, because they only weigh him down. Escape, Evasion and Revenge, is the clunky title of a biography in which Canadian writer Marc H. Stevens attempts to piece together the hidden life of his father, which was revealed to him only years after his father died. His father, Peter Stevens, was, like Clooney’s character, a warrior – only the real kind. He was a decorated RAF pilot captured and held as a P.O.W by the Germans for much of WWII. And also like Clooney’s character in Up in the Air, Stevens was averse to – and even incapable of – establishing genuine, deep connections with other people, even his own family. The biography is billed by its publisher as, "...at once a sad yet uplifting tale of thankless and unheralded heroism." Peter Stevens was really Georg Hein, a young German-Jewish refugee in England whose student visa had expired, and who was a petty criminal in trouble with the law. He knew that if he were to be re-arrested, he would be either imprisoned or deported back to Nazi Germany to face certain death. So, in what can only be described as an early case of identity theft, Hein assumed the vital statistics of a classmate who had died, and signed up for military flight school, moving from training base to training base only steps ahead of the police. Hein’s becoming Stevens also enabled him to get away from his painful past as a boy whose father died when he was only seven years old, was sent away to boarding school, and was later sent to England to live with is brother (only a couple of years his elder) and continue to fend for himself. His quick-wittedness and resourcefulness, acquired through the hard knocks of having to figure out life for himself, served him well when he was captured by the Germans and made several attempted escapes – with the enemy never discovering his true identity. 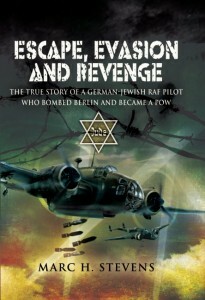 Escape, Evasion and Revenge, published by a small British press specializing in books on aviation and military history, is not an engrossing read, though it has a few sections that hold the reader’s interest. As a memoir enthusiast, I paid close attention to the parts that shed light on Hein/Stevens’ family history, relationships and key life events, and skimmed through those that dealt with the historical/military setting and aeronautical technicalities in far too much detail (at least to my liking). I kept my impulse to be overly critical in check as I thought about how hard it must have been for the author to painstakingly recreate his father’s life story primarily through interviews and exhaustive research of public documents (some of them highly classified, yet which he somehow managed to get permission to read). How bizarre it must be to have absolutely no personal records or mementos on which to base the true story of your own father’s life. 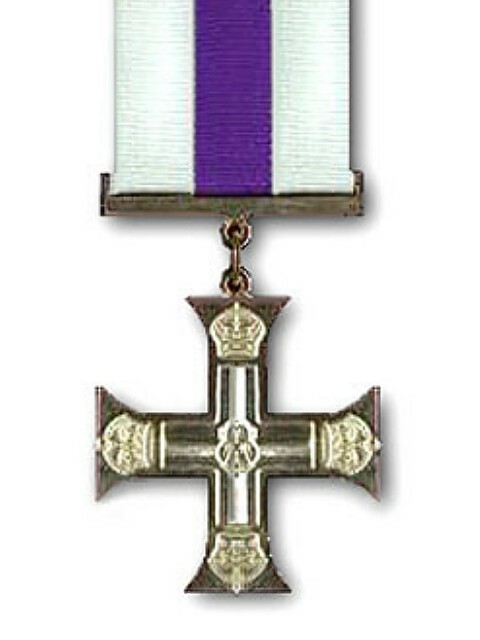 Peter Stevens was awarded the Military Cross when his courageous exploits came to light. It is not surprising that Hein/Stevens, a boy who grew up without emotional attachment to anyone, became a man unable to truly share of himself and form authentic relationships with others. The RAF pilot who hid his true identity from friend and foe alike fittingly went on to become an MI6 spook during the Cold War. Even later on, as a work-a-day husband and father living in a Canadian suburban setting, he did not have it in him to either share his past or create loving bonds to sustain his family in the present and for the future. Ryan Bingham is an extreme character, almost a caricature, but there are actually people out there in our society who are always on the move, trying to avoid the emotional attachments that they think serve only to create a drag on their life. Georg Hein/Peter Stevens lived in a time of world war that left millions of individuals and families vulnerable to tremendous evil, upheaval and destruction. The Ryan Binghams of our era should take heed and appreciate and seize upon the freedom and opportunity they have to avoid the sad and frustrating fate of Georg Hein/Peter Stevens. No matter how many miles you fly, whether they be in the cockpit of an RAF bomber or in the first class cabin of an American Airlines jetliner, you can’t flee from the fact of life which was known to humankind as early as the second chapter of Genesis: lo tov heyot ha’adam levado. It is not good for man to be alone.